Things are going bad for PC Industry right now. A much steeper drop in PC sales, that is 13.9% decline year over year. This drop has been Mostly because of the strong sales in Handheld devices like Smartphones and Tablet. Like iPad and iPad mini from Apple has truly set the platform for the Tablet market. India like budget minded countries, tablets are best to have than the Laptops and desktops. That is the reason Indian Government has also stepped up and brings the Aakash Tablet in the price tag of just Rs.1500. Here, We bring you the best budget tablets with best configuration and best performance. All these tablets are priced under Rs. 20,000 to 5,000, and most of the tablets runs on Google’s Android Operating system. Google Nexus 7 16 GB variant is the best budget tablet, and it is an awesome value for the money. Just few weeks ago only, this tablet landed in India at the price of Rs. 15999. If your budget is 15,000 or lower, we recommend you to increase your budget to buy this tablet. This tablet gives you the best performance compare to any other tablet in this price range. So you can play 3D Car Racing games like Dead Trigger or Real Racing 3 without any performance lagging. You can also play Full HD Movies using the default player or with other best free Music Video player in the play Store. With a weight of 340gram, the tablet feels good in the hand. 16 GB model comes with only Wi-Fi connectivity option. Price is lower that iPad mini, but gives better user Experience. 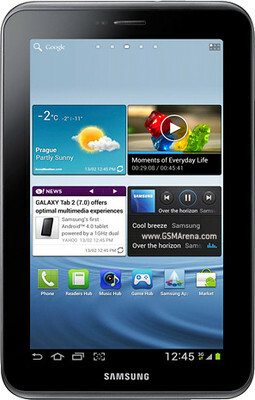 Samsung slashed the price of Galaxy Tab 2 from Rs.19,500 to 16,450. But you can get this tablet at the price range of Rs. 15,999 from various online stores. This tablet has some impressive features like powerful 1 GHz dual core processor, PowerVR SGX540 graphics chip which gives you the stunning graphical and Gaming experience. It offers 3G and Wi-Fi connectivity options to browse the internet. 7-inch TFT Capacitive Touchscreen with a resolution of 1024 X 600 pixels. Huawei MediaPad 7 lite has the latest technological features in this budget-range tablet category compared to other tablets. It has a stunning 7-inch screen with 1080p Full High-definition display. The watching movies and playing 3D games will give you the real world experience. 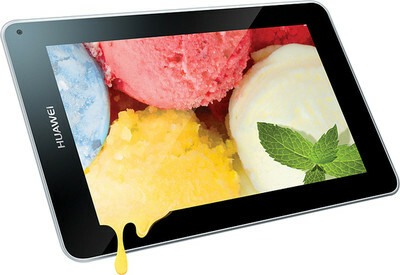 This entry-level tablet is running on the Android ICS and powered by extremely powerful 1.2 GHz Cortex-A8 processor. So there will be any lagging or hanging when you open more than one app and using highly system resource processes. The overall performance is good, and you can use your 3G Sim card to connect with internet. 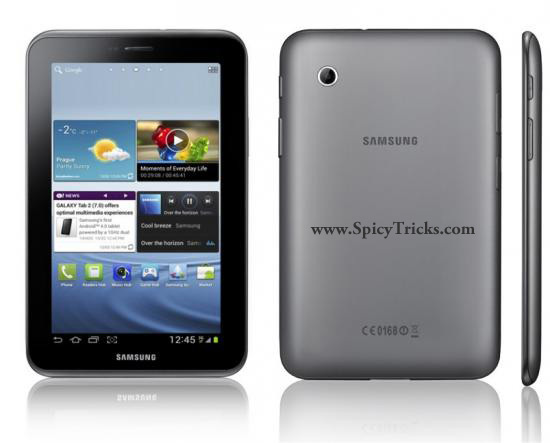 Samsung Galaxy Tab 2 is a Wi-Fi only model of Tab 2, and it was available in India from February 2013. This Android Budget tablet is priced at Rs. 12599. 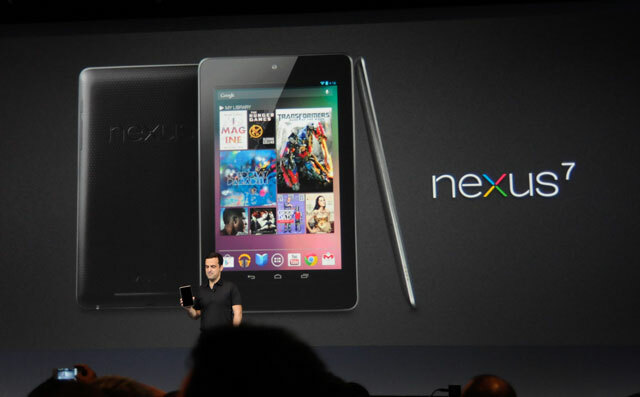 It sports a 7″ display and runs on the Android 4.1. It weighs about 345 Grams and is available in White and Silver colors. Tt does not have an SIM card slot, so you can’t make voice or video calls. IBall Slide 0900-C Tablet has come up with 7.85-inch (768 x 1024 pixels) IPS LCD display with multi-touch capacitive touchscreen. Android operating system Android 4.1 (Jelly Bean). This tablet has Dual-Sim card slot which is the interesting aspect of this tablet.It sports a 7″ capacitive touch screen with resolution of 800×480 and packs in a 1GHz dual-core processor, 512 MB of RAM. The tablet supports voice call and video call. This entry-level tablet is priced at s priced at Rs 9500. 7″ Capacitive touchscreen with resolution of 800×480. Dual-SIM (WCDMA+GSM) and supports voice calling. 1 GHz dual-core processor, 512 MB of RAM. 4 GB internal storage, microSD card slot up to 32 GB. Micromax Funbook 3G P560 tablet is available at the price of Rs.8,799 from April 15 2013 onwards. 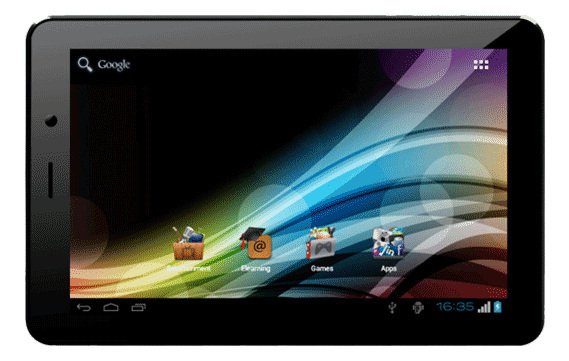 Micromax Funbook 3G P560 features a 7-inch 800×480 resolution capacitive Touch screen display. It is powered by a 1GHz Qualcomm MSM7227-A processor alongside 512MB of RAM. Funbook 3G P560 runs Android 4.0 Ice Cream Sandwich and has a front-facing VGA camera, alongside a 2-megapixel rear camera. The Iconia B1-A71 has a 7-inch screen WSVGA touchscreen with 1024×600 resolution to reduce the cost while most 7 inch tablets have 1280×1800 resolution. The Iconia B1-A71 will come equipped with a dual-core MediaTek processor (MTK 8317T) clocked at 1.2GHz, which is working in tandem with just 512MB of RAM. It is available at the price of Rs. 7,948. 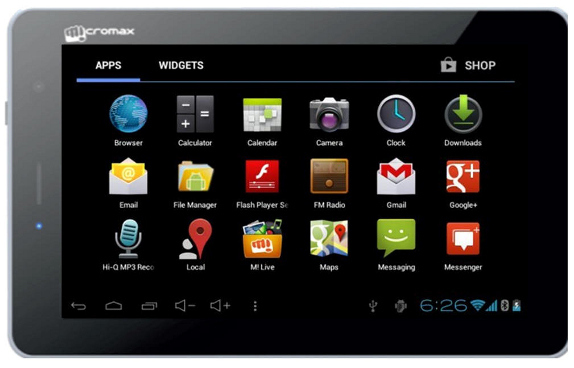 Micromax funbook tablets are the popular and most sold budget tablets in Indian Tablet market. 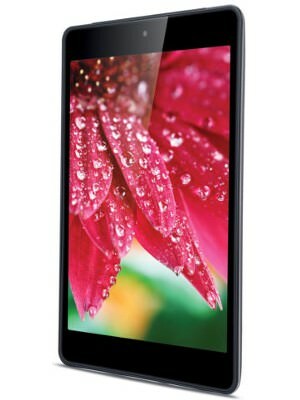 In the series of Funbook, Micromax launched the Funbook Talk P360 with a price tag of R.s 7100. The Tablet is powered by the single core 1.2 GHz ARM Cortex-A9 processor. 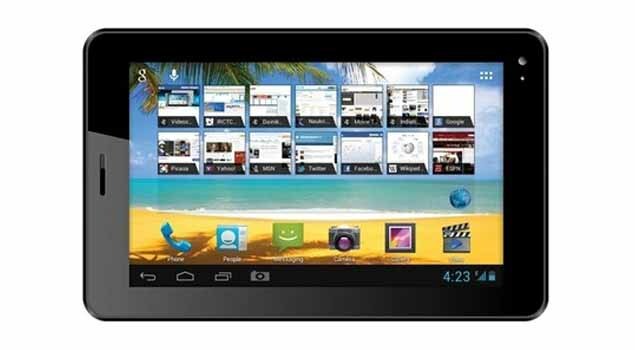 This tablet has come with latest Android os Jellybean 4.1. Funbook talk 360 sports a 7″ capacitive multi-touch screen with pixel dimensions of 800×480. You can utilize the 2 Mega Pixel rear camera for taking pictures and Videos.If you think the specifications isn’t quite impressive, Keep in mind that with price of around R.s 7000 range, this tablet has more promising features. 1.2 GHz ARM Cortex-A9 single-core CPU, 1 GB RAM. Preinstalled apps: M! Store, Edutainment. 2G SIM with voice calling and data. 7″ capacitive multi-touch screen with pixel dimensions of 800×480. 1.65 GB internal storage, Up to 32 GB microSD support. 2 megapixel rear and 0.3 megapixel front cameras; supports VGA recording. Wi-Fi, Bluetooth, 3.5 mm audio jack, USB, HDMI. This month Videocon has launched the Videocon VT75C that sports a 7-inch display and runs Android 4.1 (Jelly Bean). It is now available for a price of Rs 6000. 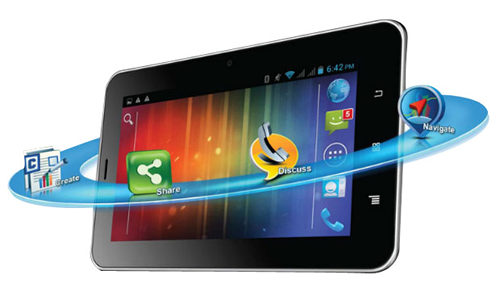 VT75C is the new entry of the series of many low-cost tablets from Videocon.